Welcome, welcome, welcome to a weekend of sales that are more than likely guaranteed to bleed your bank accounts completely dry. Gamers take heed: there are new bundles, systems and some sweet games to pick up over this weekend. We’ve decided to gather some of the weekend’s best deals from a smattering of North American retailers. While it would be impossible to create an all-encompassing list, this one should do the trick when it comes to saving money. Let’s have a word about Amazon, though. They’re hosting a week long sale that’s going on right now. Click here to read about those deals specifically. I won’t be including them in the list below. 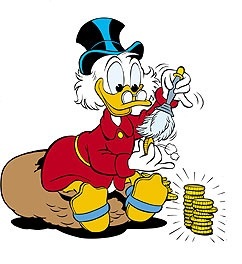 Ah, by the way, I have a favor to ask of you… If you’re looking to help out your fellow deal-seeking gamers and you know of a killer deal we didn’t include, write up a comment for the world to see below this story. We all love saving money, so your sharing would be wonderful. We’ll be breaking this guide up into two separate categories: system deals and software deals. In the software section, we’ll only list the cheapest deal for each game. This is Nintendo’s brand new effort. The thing literally launched last weekend. You’ve got HD graphics for Nintendo licenses, and that’s a big first. You’ve also got the new GamePad, a way to play games while the TV is off or on another channel. But, it’s also a way to play games from brand new perspectives. Manage your inventory, aim down the scope of a rifle, command your squad or glance over your map with this second controller. 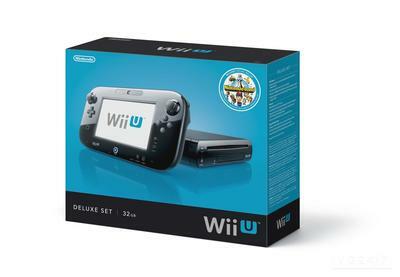 As the Wii U has literally just launched, there aren’t going to be any sweet Black Friday deals. In fact, you’ll be hard pressed to actually find a system anywhere. Nintendo has said that they plan to stock stores again for Friday and once more before Christmas. You’ll pay $299 for the Basic set and $349 for the Deluxe. Go for the Deluxe, there are a whole slew of extras and storage space in it that make the Basic seem paltry. It’s been a tumultous start for Nitendo’s 3DS line, but the system and its software are really starting to hit their collective stride. 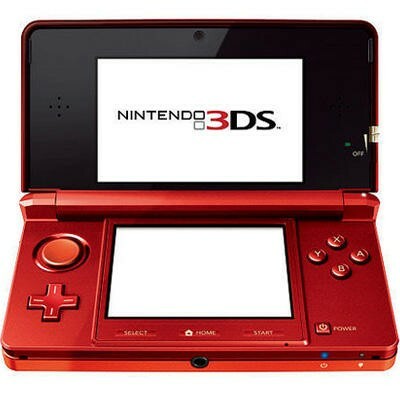 You’ve got two options here: you can pick up the Nintendo 3DS on the cheap, or you can spend a little extra scratch and get the new Nintendo 3DS XL. The XL features almost double the screen size and double the battery life. There’s some extra bulk and heft to it, but those two “complaints” go largely unnoticed while in play. It might cost a little more, but the Nintendo 3DS XL is thew way to go in my book. Best Buy is selling a 3DS holiday bundle for $149.99 that comes with Super Mario 3D Land. In fact, this is the official bundle from Nintendo. You’ll likely find it everywhere. GameStop has the same bundle, but they’ve raised the price to $169.99 and are including a Nintendogs game. 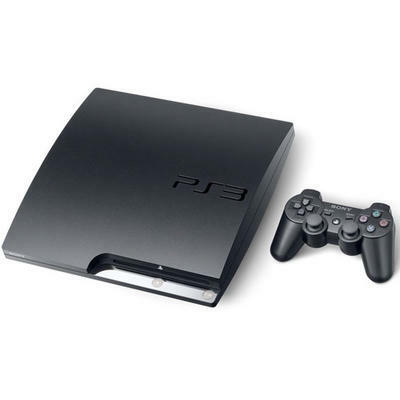 Owning a PlayStation 3 these days is one of the best decisions you can make as a potential console gamer. Unlike the system’s launch, the PS3 currently enjoys some of the best industry exclusives being released. Buying the PlayStation 3 will get you access to franchises like Uncharted, Resistance, Killzone, LittleBigPlanet and Ratchet & Clank, to name a few, so you now you’ll have tons of quality gaming ahead if you pick one up. Moreover, you’ll be buying a fantastic Blu-ray player. Best Buy is selling the PlayStation 3 250GB System with Uncharted & Infamous Collections for $199.97 on Friday only. The same deal is also being offered at Target and Walmart, though Walmart lists the system with 160GB of storage. 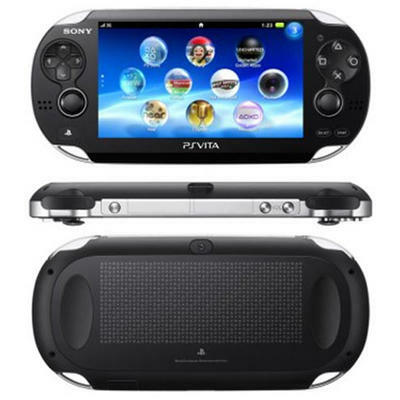 The PS Vita is Sony’s newest flagship handheld device. This is the official follow-up to the PSP, and Sony’s got a lot inside. You’ll get two analog sticks, a stock screen and rear touchpad, fantastic graphics and all sorts of motion detecting goodness inside. The games for the system have been rather hit or miss, but there are some gems to be had. As the system ages, though, expect the library to bulk up nicely. The PS Vita is moving in bundles this Black Friday. Essentially, you’ll find the same deal at all retailers. The bundles cost $199.99, and you’ll pick between Vitas that come with Assassin’s Creed III: Liberation, Call of Duty: Black Ops Declassified and LEGO Batman 2. It sounds crazy, but the best game in that trio is LEGO Batman 2. I know. 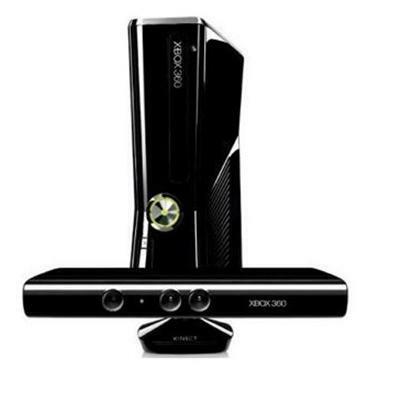 Much like the PlayStation 3, the Xbox 360 is a fantastic console to own. Sure, folks like to line up behind each piece of hardware and swear up and down that it’s either the best thing known to man or a hunk of plastic that’d only be better if it were on fire, but we assure you that there’s really no system that’s entirely bad to purchase. Take a look at the software lineup, figure out which console features fit your needs, give each a try in store and make your choice. There’s no such thing as being wrong here, it all comes down to preference. Retailers are splitting these deals up into two flavors. There’s the regular holiday bundle going for $199.99 at places like Best Buy, Walmart, Sam’s Club, Target and more. Then there’s the Kinect holiday bundle for $199.99 at the same stores. This all comes down to your preference as a gamer. The regular holiday bundle comes with Skyrim and Forza Motorsport 4 and a 250GB console. The Kinect bundle comes with the Kinect, a 4GB console, Kinect Adventures and Disneyland Adventures. Of course, I’m only one person and this is what I came up with in my scouring. What have you found?